Friday and Saturday the 19th and 20th of August I attended the Stash Busters Party. 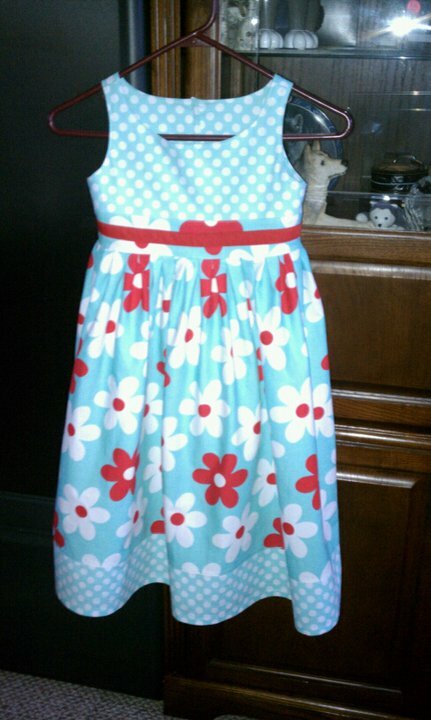 And we sewed and sewed and sewed. It was wonderful. 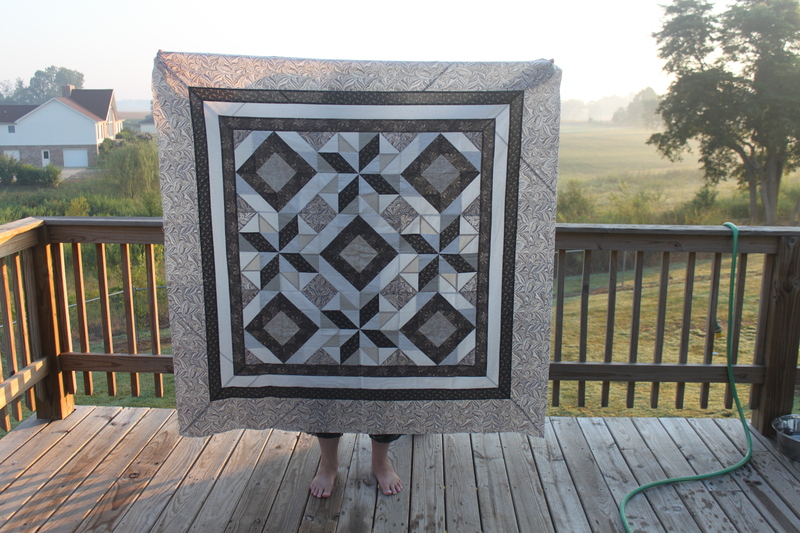 The pattern we used was Cozy Quilt Designs, Radiant by Daniela Stout. I made two quilt tops and was worn out when done on Saturday evening. All the quilts turned out BEAUTIFUL. 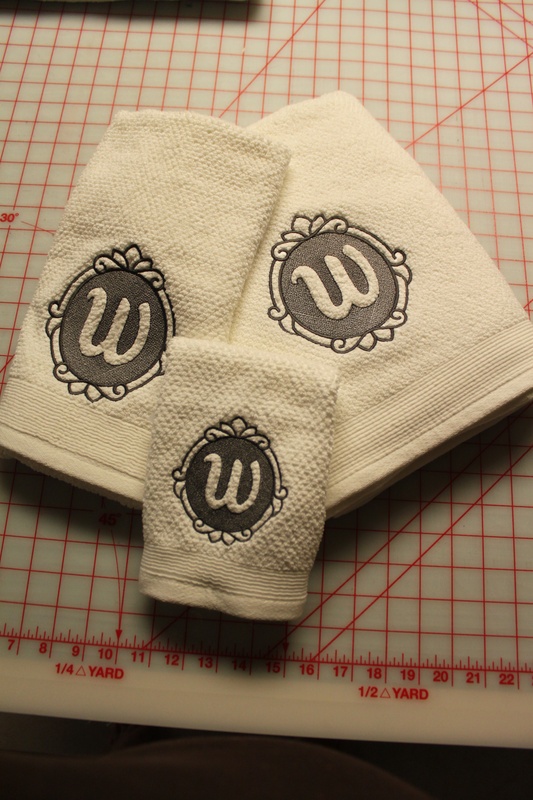 Here are some monogrammed towels I did just recently. They are reverse monogramming. Tuesday night the 9th we did very very cute decorator pillows in class. We quilted as we went. Did some machine quilting on it and some buttons also. Ties in the back to hold the back panels together. Learned lots of new ways to do things and just had an over all good time!